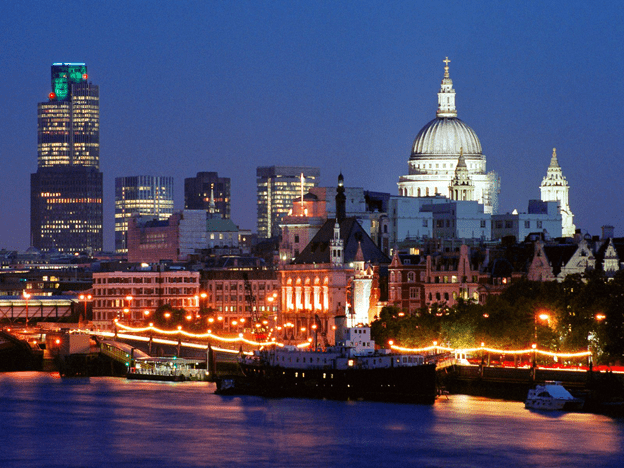 Historically, London property prices have risen faster than average UK property prices. Due to the major global financial crisis and downturn in the economy, UK property prices fell by 20-25%, providing exceptional opportunities for investors. Because of the credit crunch and property market meltdown, most development projects were put on hold which severely disrupted supply in the following years and significantly widened the chronic imbalance between supply and demand on the undersupplied UK, and especially London, property markets. The British pound has become cheaper by about 25% for both Euro and US dollars since November 2007, but is starting to recover as the economy recovers. LaSalle Investment Management’s ninth European Regional Economic Growth Index shows that London remains the best city in Europe for investment. The report ranks the top 91 European cities evaluating economic growth, the overall level of wealth, and the relative attractiveness of the local business market. UK property investment is tax efficient for non-residents of the UK: they pay 0% capital gains tax on UK property investment. UK property transaction costs (stamp duty, legal fees, etc) are the lowest in Europe (5% in total on average). UK property transactions are safe as documents and transfer of funds are handled through regulated and independent law firms, and the ownership title is registered at the UK’s Land Registry. Non-residents frequently buy UK property with an offshore company name to save tax, preserve confidentiality, and simplify transfer of a property to heirs, etc. Prices of flats and houses in Central London have historically been rising faster than the London average. 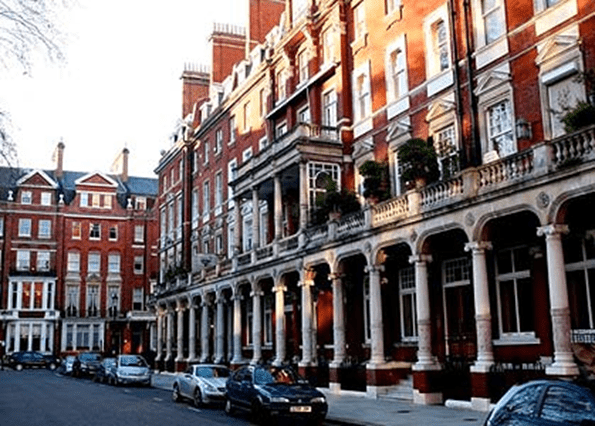 The prime Central London market has been the best performing area of London property market before the credit crunch, and we think that prime Central London will continue to outperform the rest of the capital and the UK. For those interested in investing in London through the purchase of properties, flats, or homes, but cannot afford to purchase a newly constructed flat right away, finance packages are available, allowing interest-free loans for buyers. 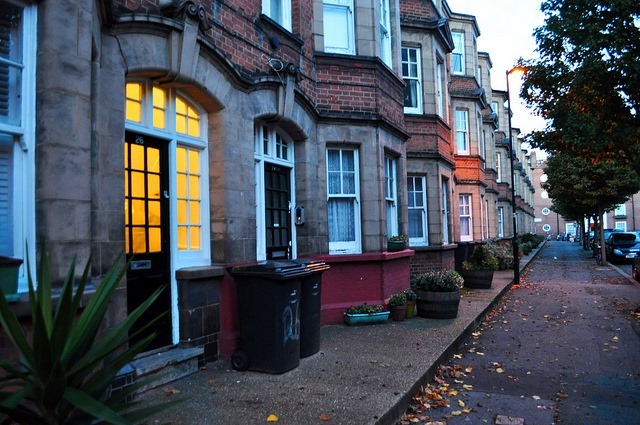 A company called Rentify represents the UK’s leading online letting service, providing opportunities for the landlord to receive the same service from a letting agent without the massive and burdening fees. They understand how difficult it is to manage property and how it is even more difficult to discover a reasonable and affordable source of service. This can be useful for those looking to buy a property and let it out for an extra source of income. Utilizing programs that companies such as Rentify provide to their clients is the key to optimizing your investment as they provide services for investors, or landlords, such as property management and advertisement for tenant viewings. Based on the aforementioned statistical data and statements, it can be safely inferred that being a resident or investor within the city of London, or economic powerhouse, is a consummate decision that you will never regret.